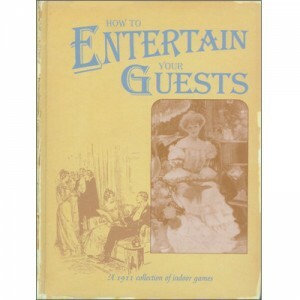 "To all hosts and hostesses who at one time or another have not known what to do with their guests" - this book is sympathetically dedicated. 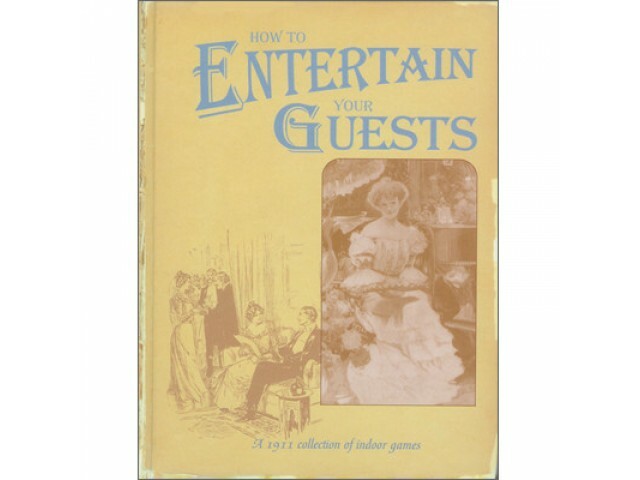 In 1911, one woman collected these parlour games. Now you can enjoy them today.